The Rainforest Garden: Ti Plant "Red Sister"
"Red Sister" is the most commonly seen cordyline here in Jacksonville, and if its not because of their eventual recovery from the harshest zone 9 winters, it must be for their gorgeous colors that seem to intensify in the moderate temperatures of fall. There are plenty of unusual varieties to choose from, but for combined beauty and toughness "red sister" can't be beat. 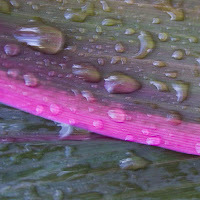 Click here for my ti plant profile! Or here for some of my nifty desktop wallpapers! Or maybe here to go back to the front page. This is the one I grow. It's nice to know the actual name..finally. It will survive a frost and even a freeze, but comes back strongly if brought in a kept warm. Nice post. Thanks! Another one to try that seems to come back with vigor is the mini "kiwi" type, with green leaves and pink margins. "red sister" makes a bigger statement though. I need to go out and look at mine, take a picture, and ask you for id. Red Sister is very pretty. Please do! I really love ti plants, and they look so gosh darn tropical with such little maintenance! 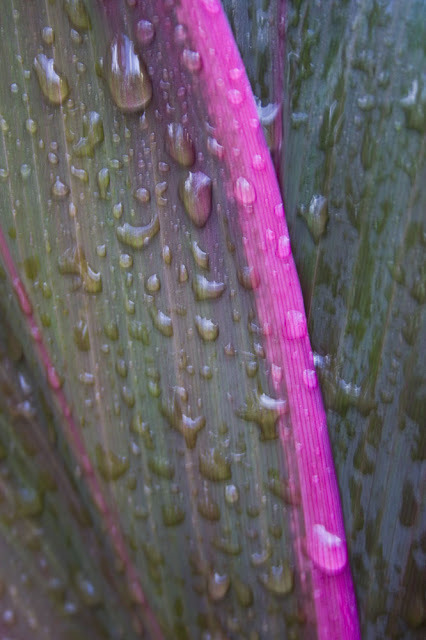 Ti plant is one of my favorite tropical plants. I just love the different vibrant leaf colors. A very good companion leaf for cutflower arrangements. Red Sister looks so much like the variety I have growing in my garden ... but it's called Red Wings. Tough as old boots in the tropics, but absolutely stunning! Beautiful ti! Love the vibrant pink line along the leaves. I love my "red sisters". The cold weather last winter really got them, but they came back so thick this year. Think I will have to move a few. I have Red Sister too...so easy to propogate and they were very hardy through last year's winter, as you pointed out. I have another kind, too...I think it's chocolate or something similar. I've seen many lighter shades too, but they're too green for my preference. I love the bright red leaves...they still amaze me! I find that my ti plants have different colours according to whether they are in the sun or shade. I definitely have this one though. I love the dark chocolate coloured one. Glad to help! I can't wait to see how your projects work out. I was wondering about how you keep your succulents dry up there! I plan on using the rolled up leaves in the bouquets and flower arrangements for my wedding! Thanks! They are pretty vibrant. Yeah, all the pics I've seen of red wings seem to be from Australia or New Zealand. I guess its the Australasian counterpart! Its neat, because as it gets later in the season the whole plant seems to turn that color! Even where they don't freeze back people often hard prune them. I'm going to try cutting them back before frost so I can at least get cuttings out of the deal! If the green ti varieties are too green for you try growing them in the sun. My Orangish Willi's gold was bright green when I got it, but it responds differently to a lot of sunlight. I really need to look for the chocolate colored one! There are some neat cordyline australis that Australian growers have, including a chocolate mint variety with a green line down the center of each leaf! Please feel free to share your questions, ideas and suggestions! Click on my glasses to see my art. 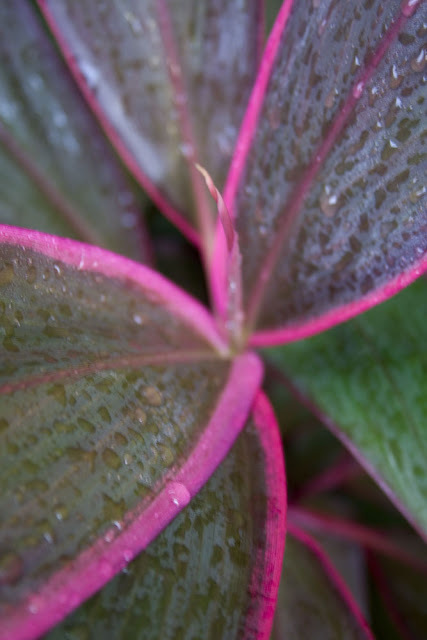 The Rainforest Garden is about enriching your life with everything that the garden has to offer, be it mud puddles, surprise blooms or freshly-picked backyard produce. 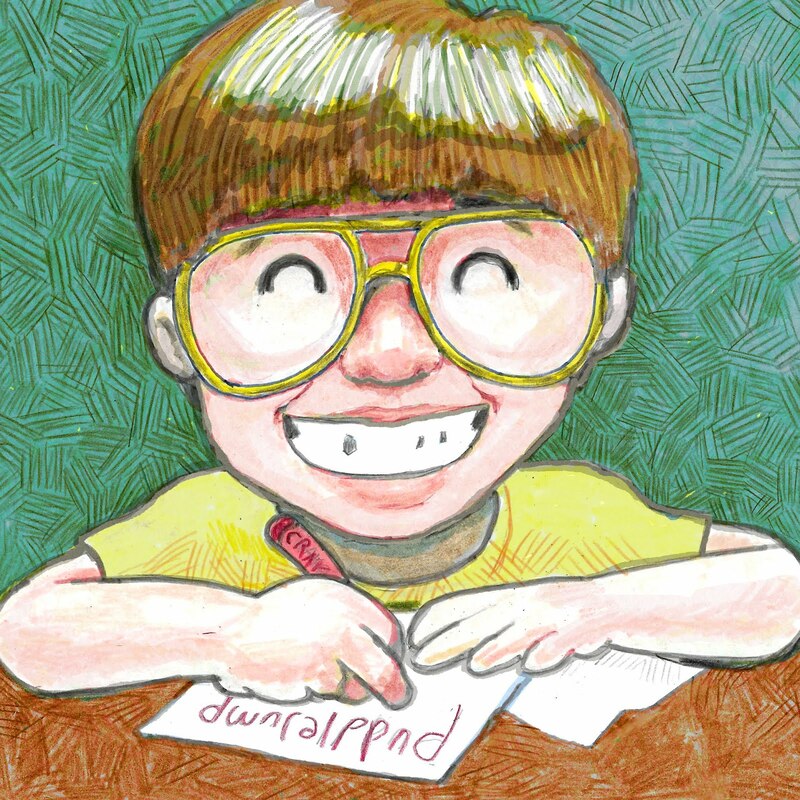 My name is Steve Asbell and I'm the author of Plant by Numbers, as well as an aspiring children's author/illustrator. My two-year old son, however, is my biggest and most exhausting accomplishment. 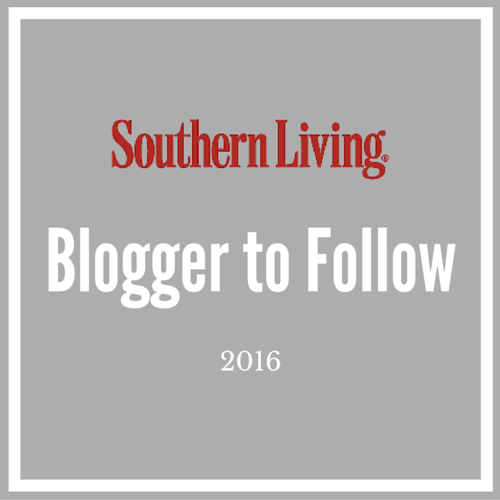 If you're stuck waiting for another one of my blog posts, fear not! Subscribe to my blogs on Burpee, Tuesday Morning and Zillow, and follow me on Instagram and Facebook for daily photos of my garden and art. 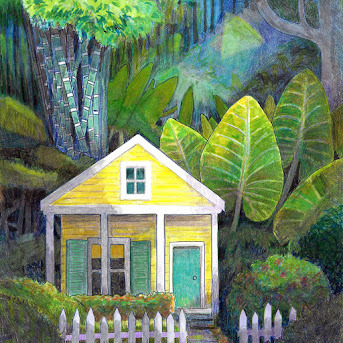 Click on the house to see my children's illustrations! Look y'all, I'm on TV! 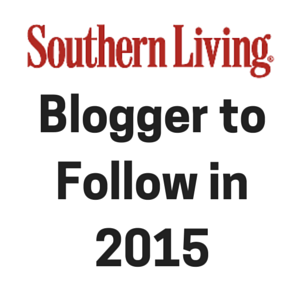 Thank you again, Southern Living! 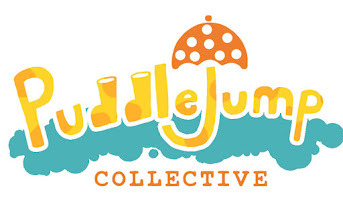 Proud Member of the Puddlejump Collective!